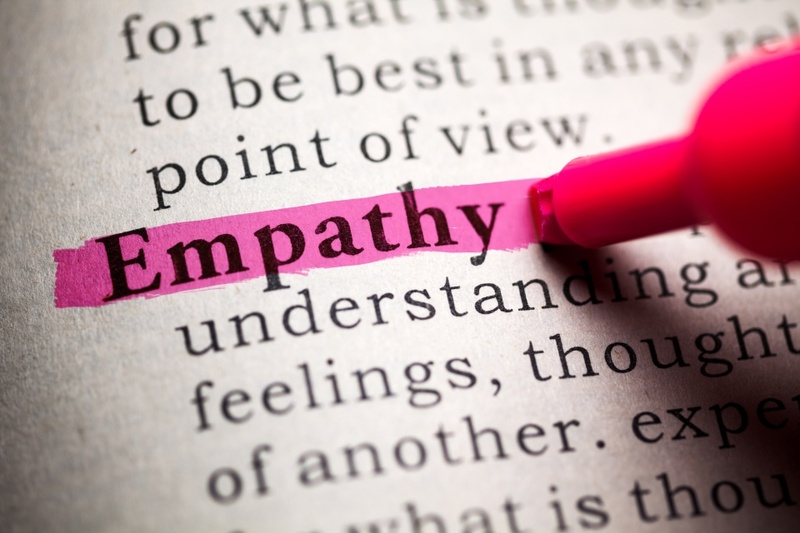 Tom Schulte says: This is a great post that clarifies the power and importance of being an empathetic leader. It shows the power of what L2L Contributing Author Lee Ellis (@LeonLeeEllis) describes as “showing up as a giver.” Great job Tal! We live in a fast-paced world where many people feel stretched and overwhelmed with just trying to balance their lives. Several weeks ago, I had the opportunity to catch up with a longtime friend.